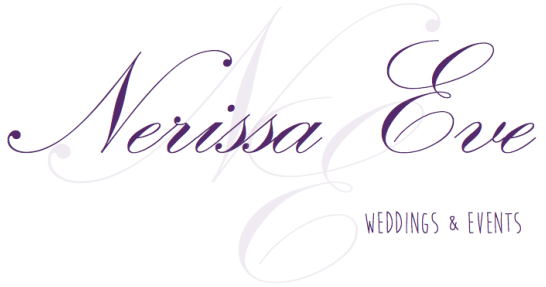 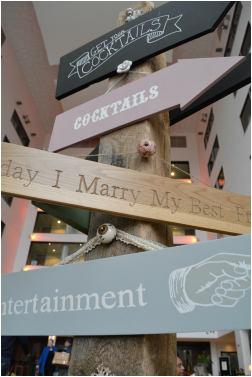 Wedding signs are a great way to add a bit of fun to your day. 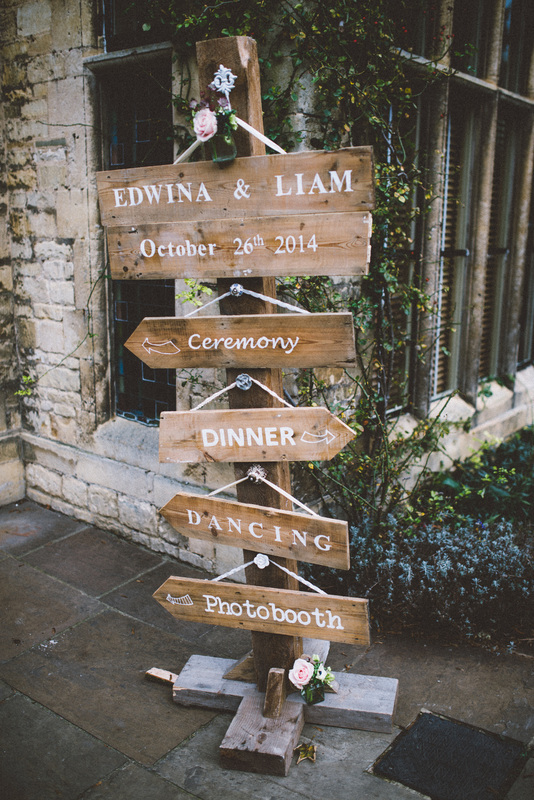 They're not just for directing your guests to the 'ceremony' or 'cocktails', why not add quirky anecdotes about how you met, or your favourite pastimes. 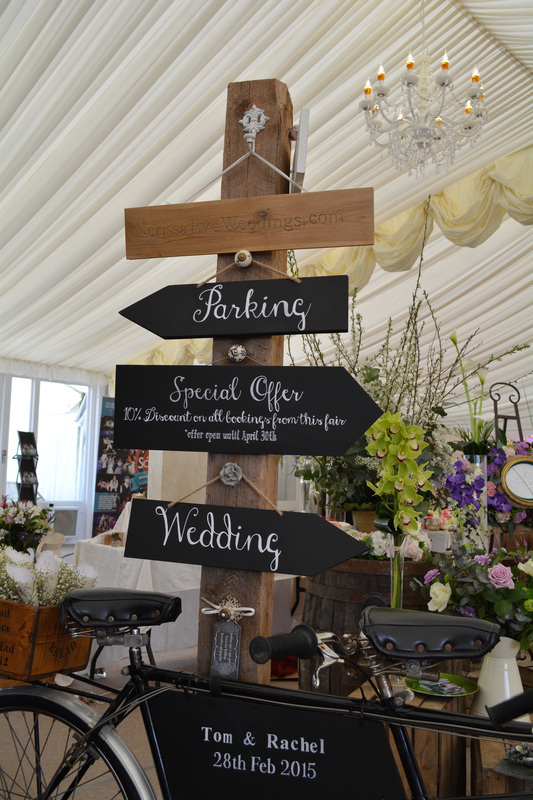 The rustic signs post has adjustable vintage door knobs so you can place up to 6 signs pointing in any direction. 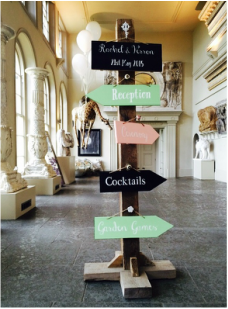 Signs can be painted in any colour with left or right hand pointing arrows, a double sign looks great with your names & date. 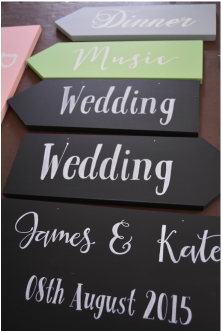 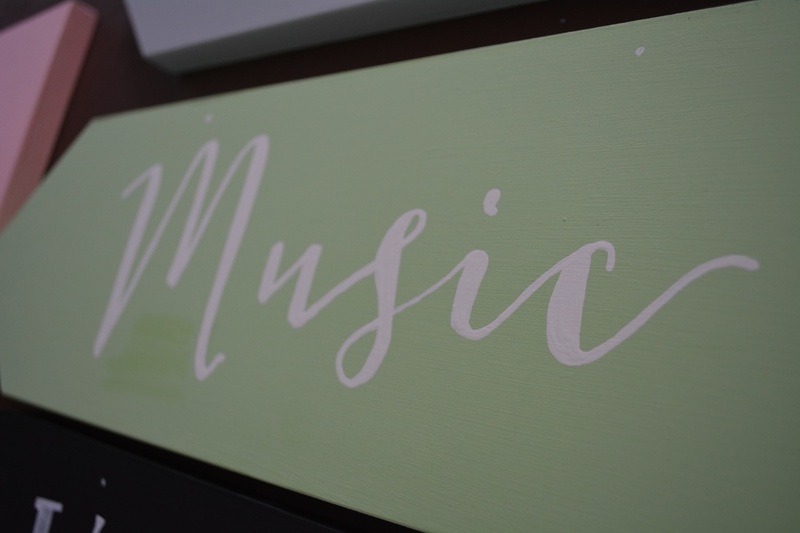 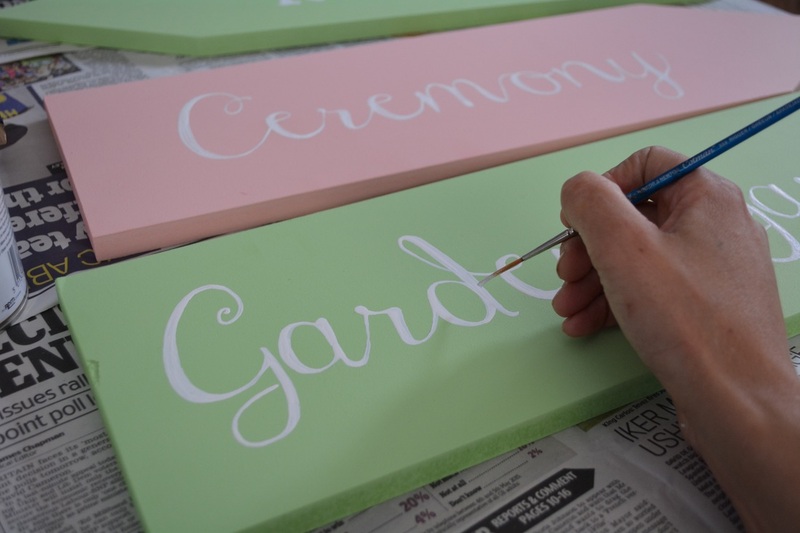 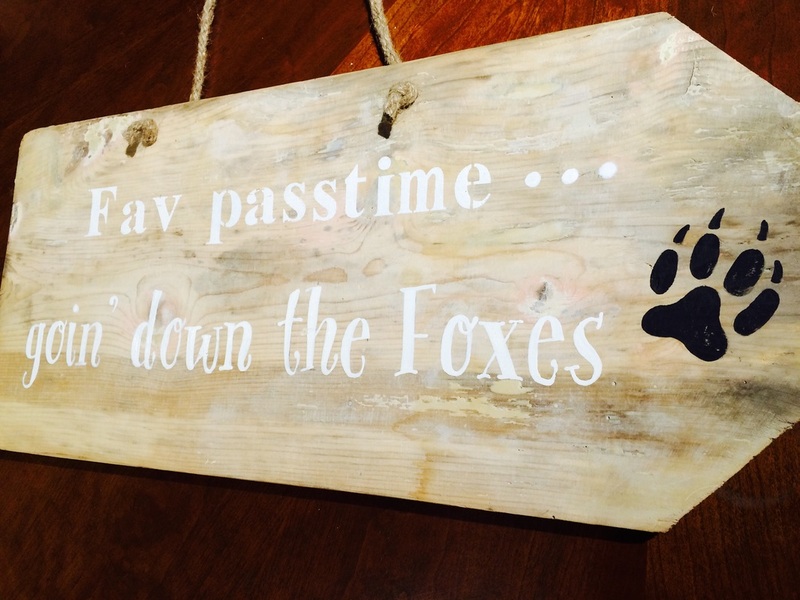 We have a large selection of generic signs available to hire for £5 each, we also offer customised hand painted signs, a perfect keepsake following your wedding. 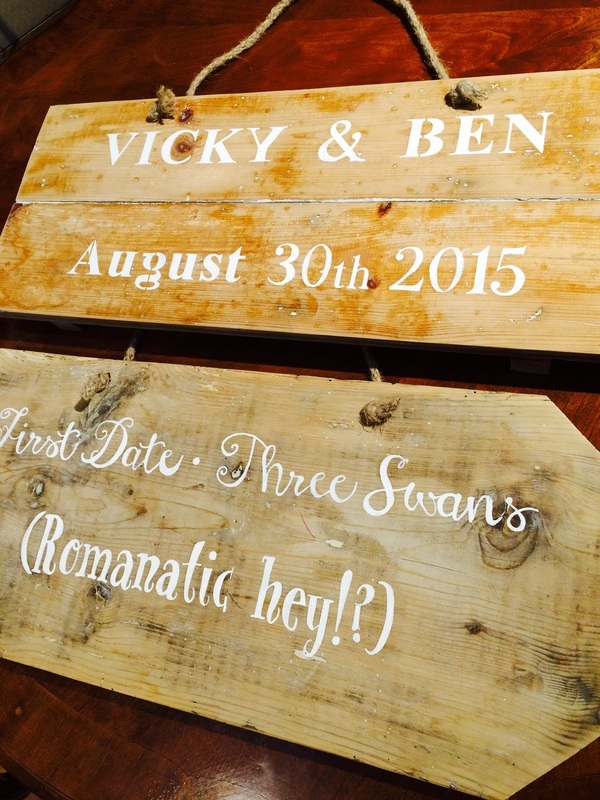 For our large customised signage and hand painted boards and table plans see Custom Chalk boards.